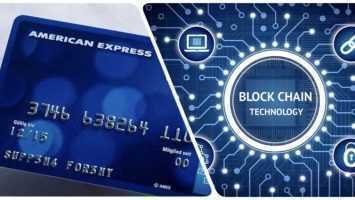 The Overstock’sVenture Capital Subsidiary speculations have been confirmed that Medici Ventures Invests In An Israeli-Tech Company Vinx to develops A Blockchain Platform. Accordingto a press release published on October 4, Overstock.com’sMEDICI VENTURES, Forbes recognized subsidiary company of blockchain technologies invested an unrecognized amount to protect itself from fraud and its counterfeits. 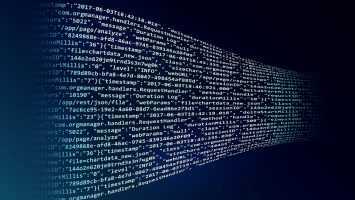 The Israeli-based technology company VinX is reported to develop the blockchain-powered wine futures platform as per the announcement, VinX planned to develop a token-based digital wine futures platform based on the Bordeaux futures model, to enhance the trade operation of wine futures on a blockchain platform. The Bordeaux Futures Model contracted wine from Southwestern France, VinX plans to create a token-based digital blockchain platform based on the Bordeaux future model. This will allow for the selling and trading of wine contracts on a transparent and secure blockchain. The spin-off of this is that the supply-chain tracking on said blockchain would aid in reducing fraud in high-end wines. 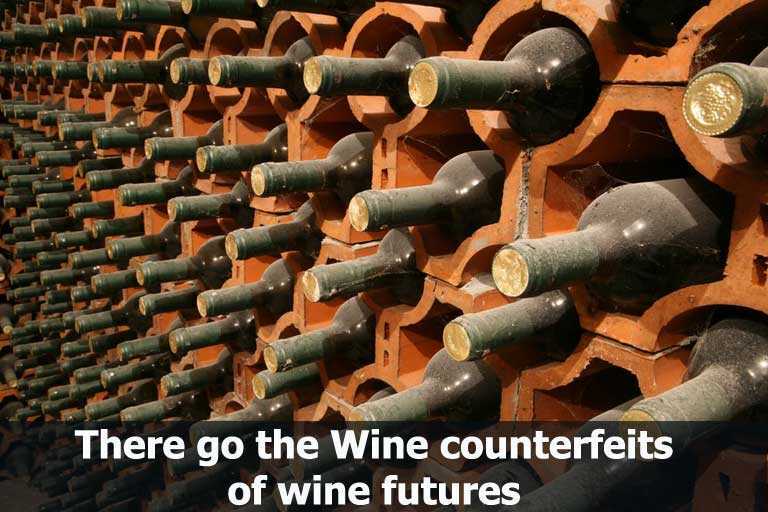 The initiative surfaced a secure supply chain and assured product-provenance and thus reduced fraud in the wine industry. This development is would create a direct link between the wine consumers and eliminate alleyway for fraudulent intermediaries. This development is would create a direct link between the wine consumers and eliminate alleyway for fraudulent intermediaries. A recent study by Report Linker predicted that the blockchain in agriculture and food supply market will be worth over $400 million in the next five years. The report states that “the blockchain market is expected to grow, owing to the increase in the demand for supply chain transparency along the agriculture and food verticals,” explaining that food fraud is estimated to cost the global food industry $49 billion annually.